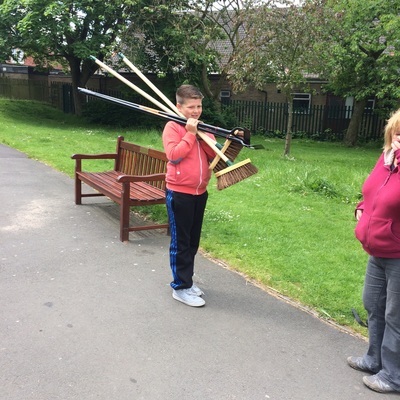 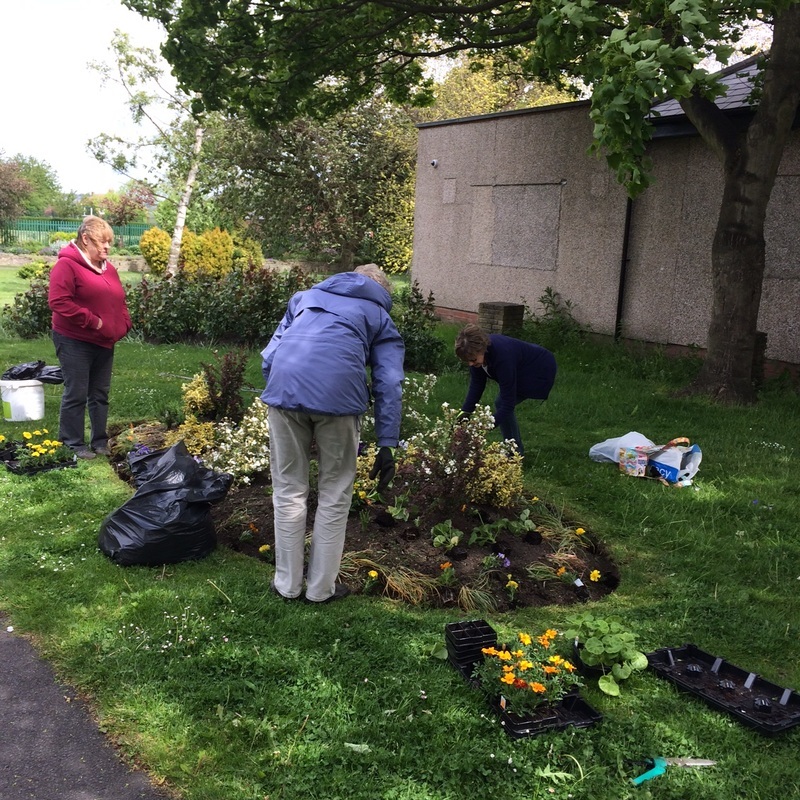 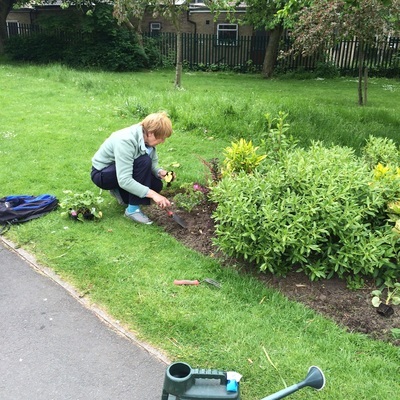 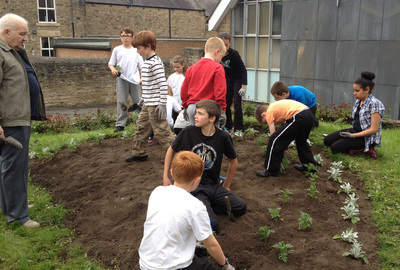 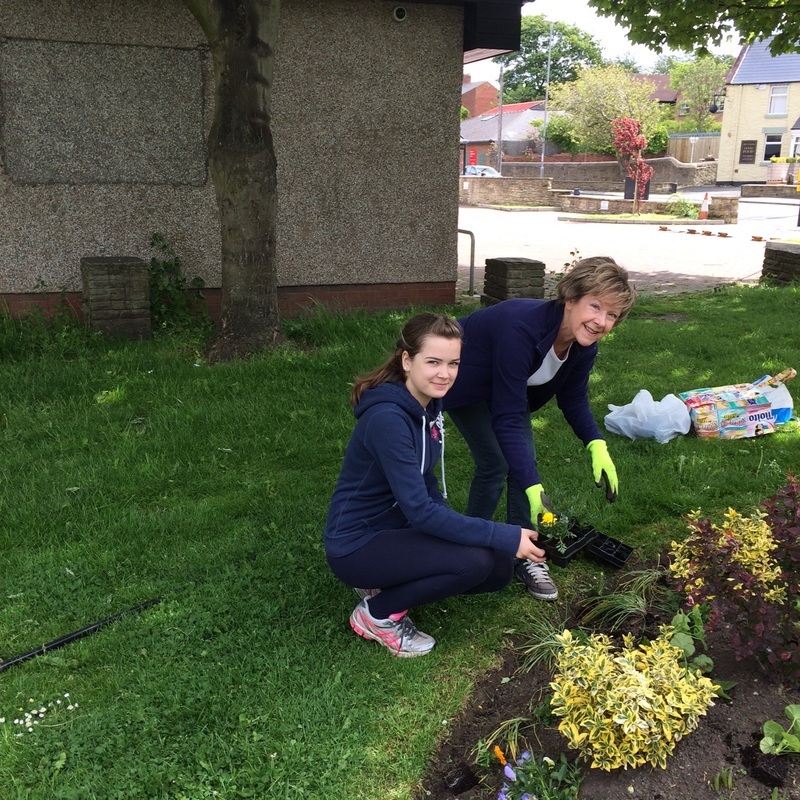 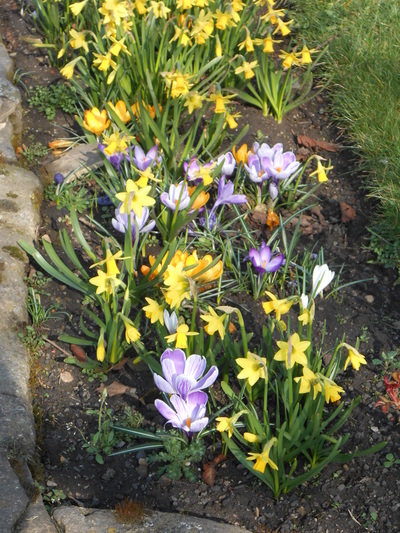 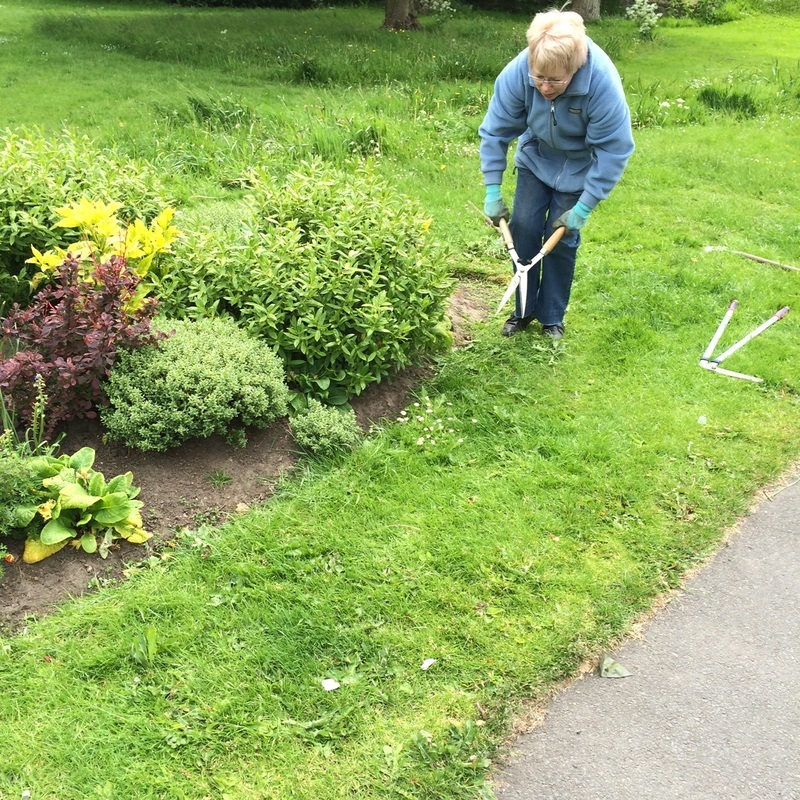 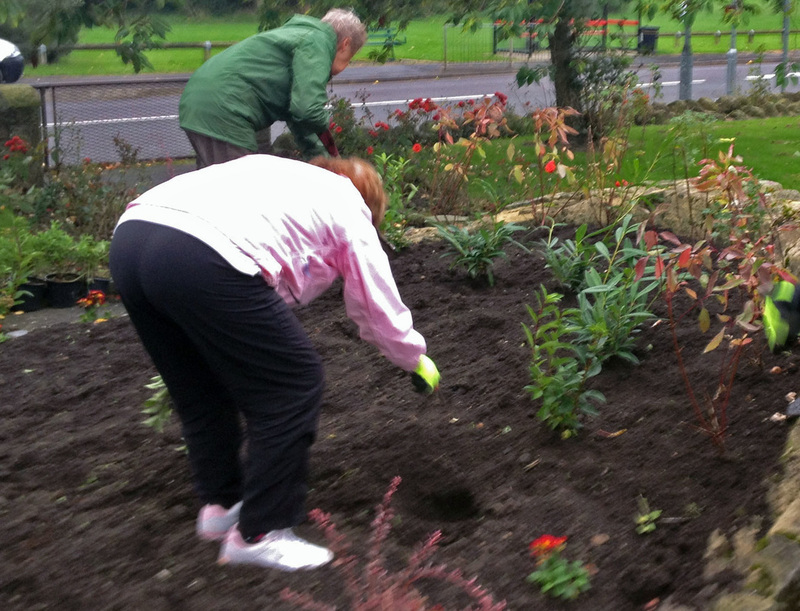 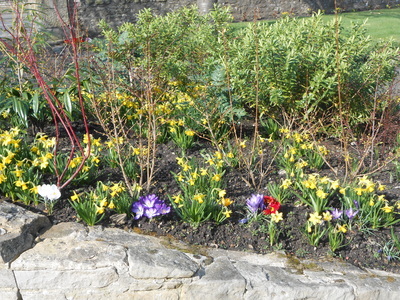 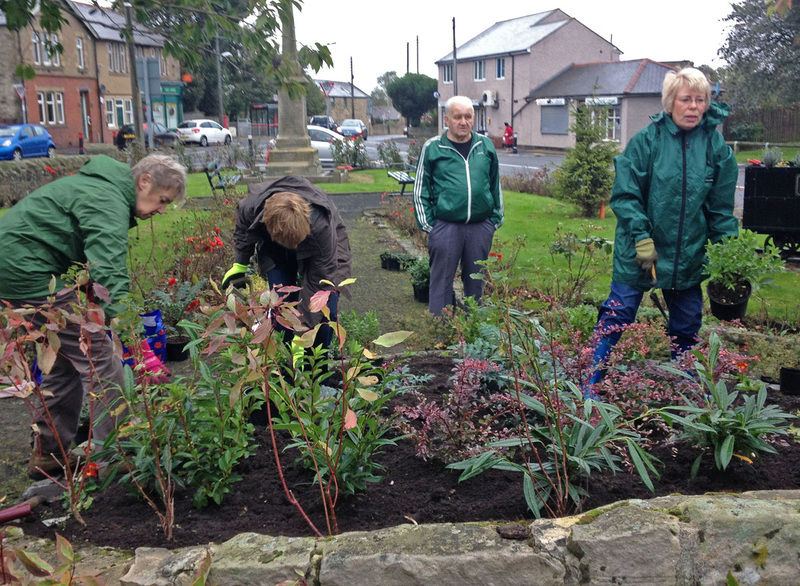 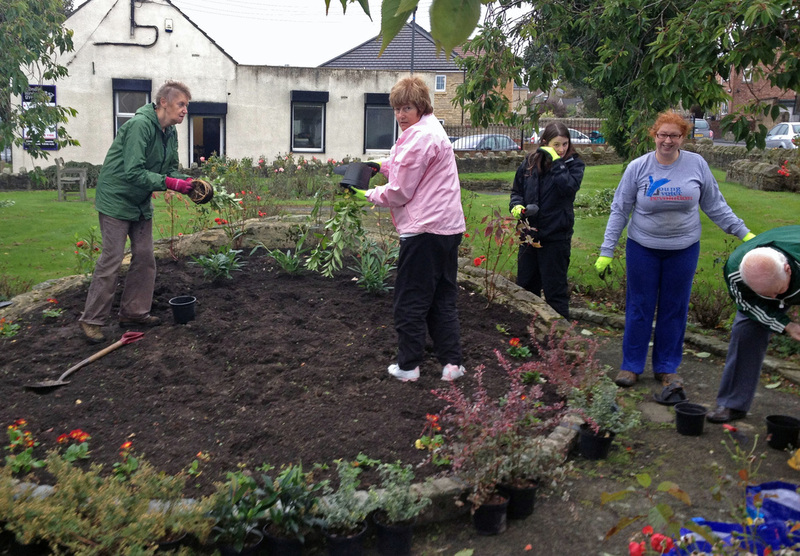 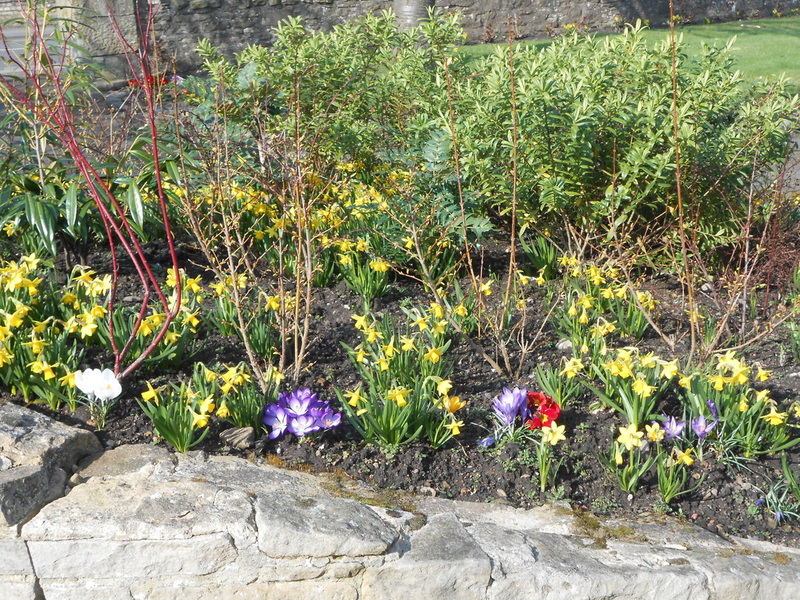 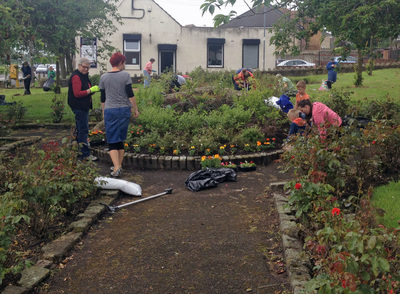 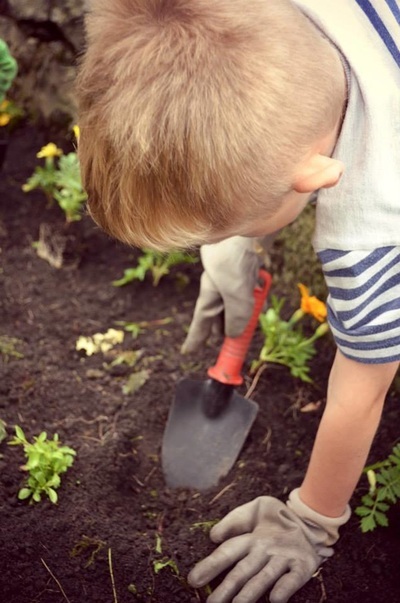 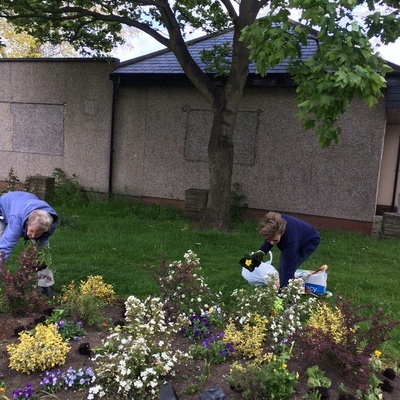 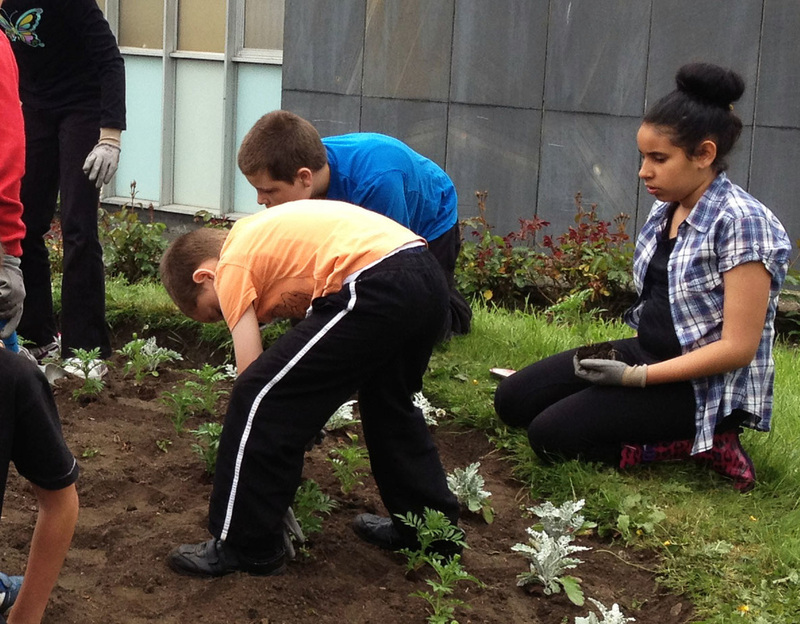 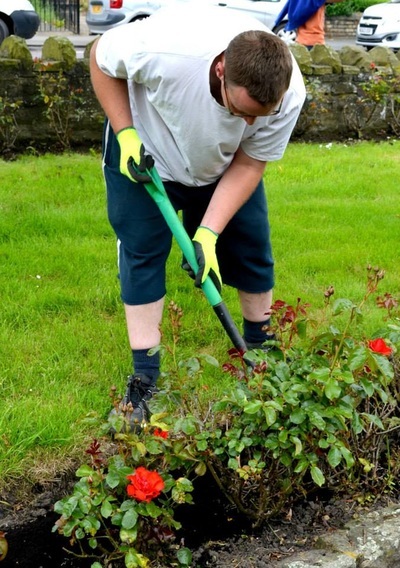 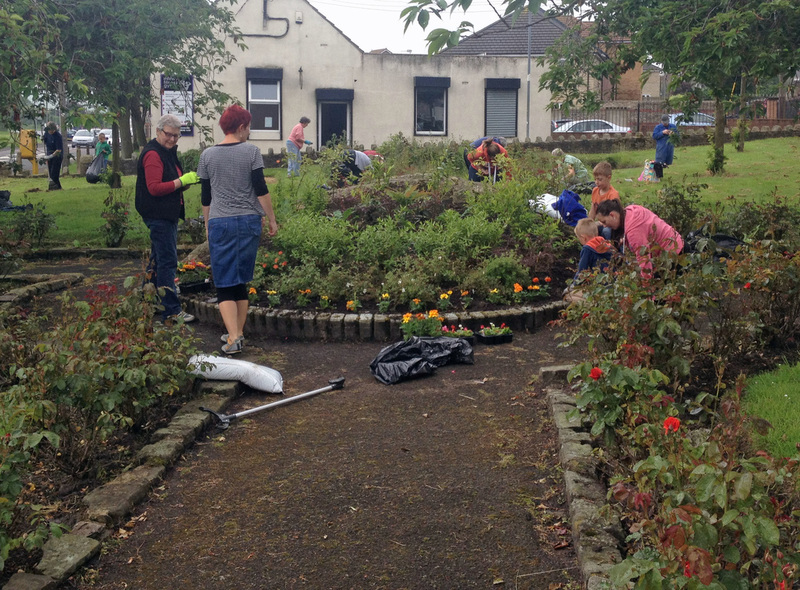 ﻿﻿﻿﻿﻿﻿﻿﻿Crawcrook’s garden army are always busy looking after the flowerbeds in Crawcrook Park, on Westburn Estate, at the Pinfold, beside the Library and at Emma Hall. 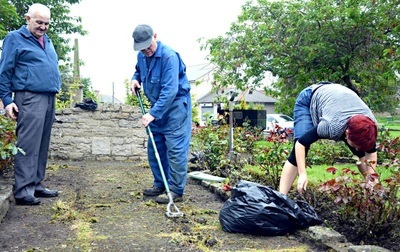 Every year they prune and weed enough garden rubbish to fill hundreds of bags, all of which are collected promptly by the Council. 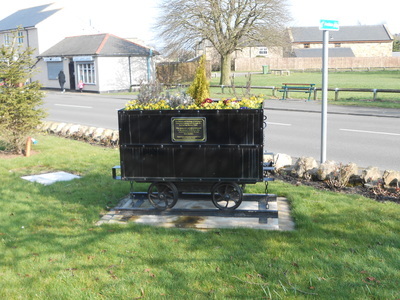 A true testament to Our Villages, this group give their time regularly to improve the look and feel of our community. Please get involved; just click below to contact us. 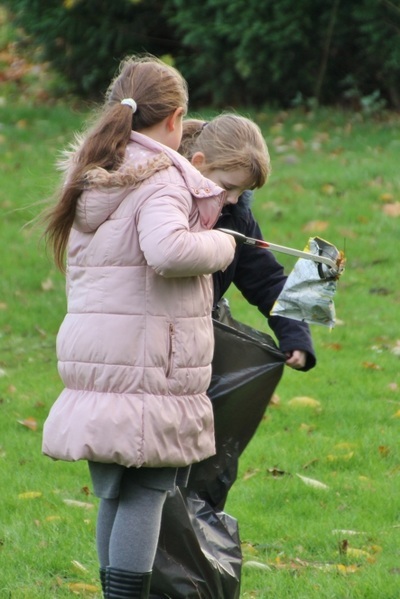 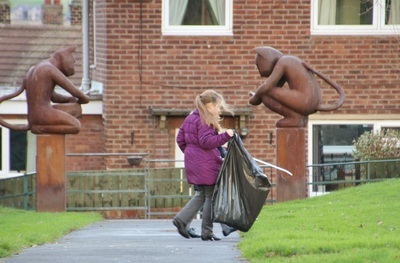 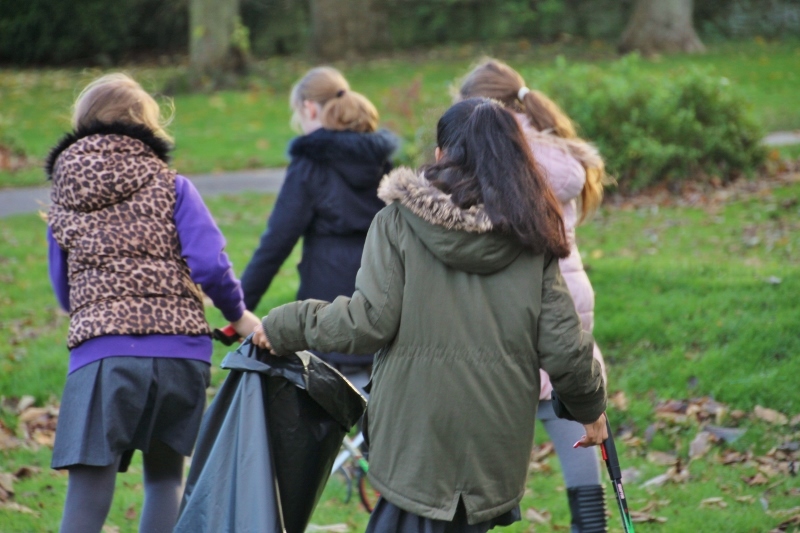 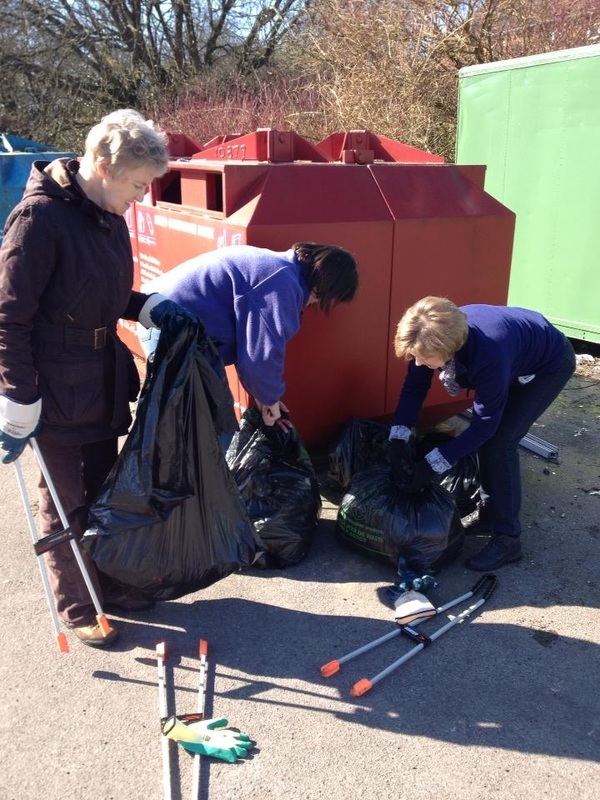 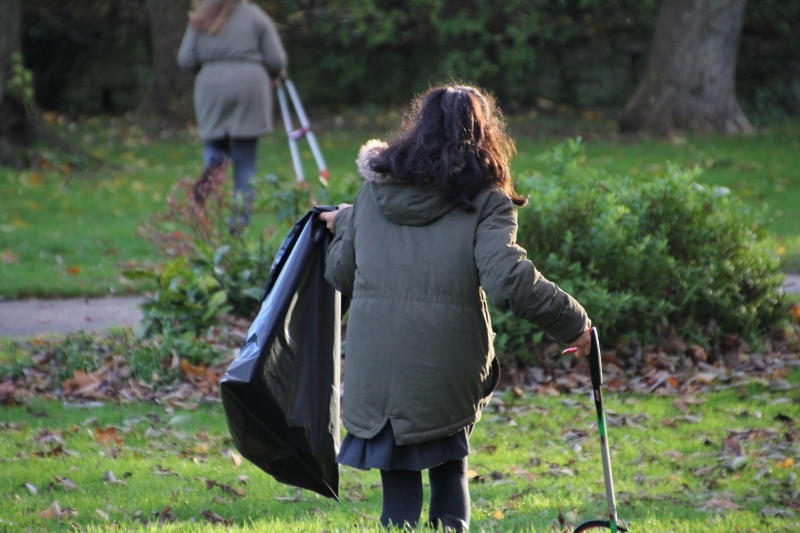 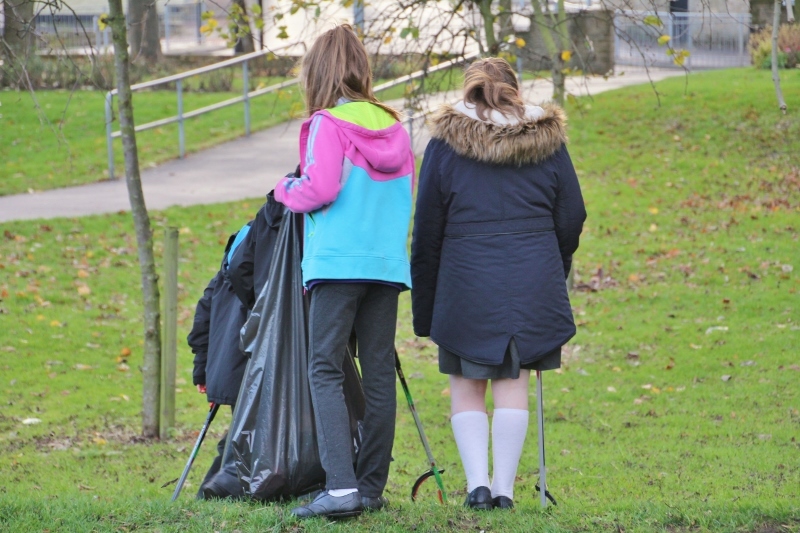 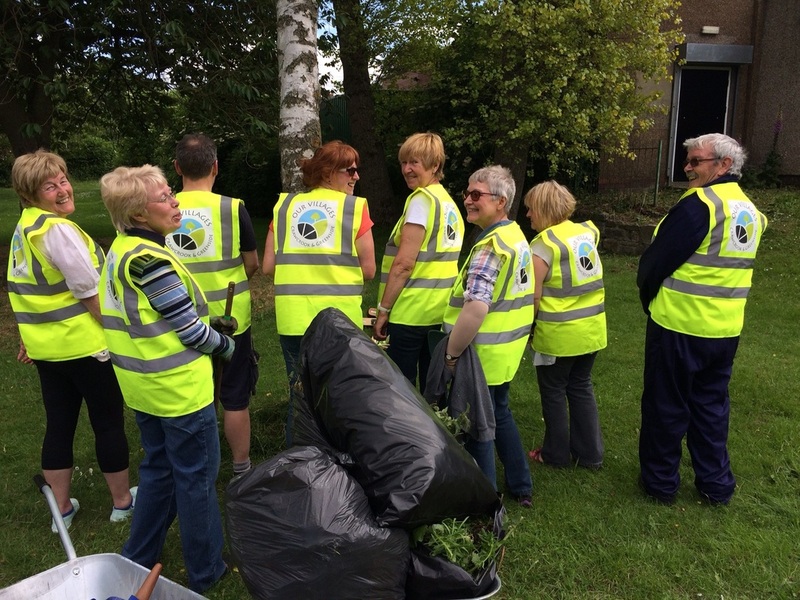 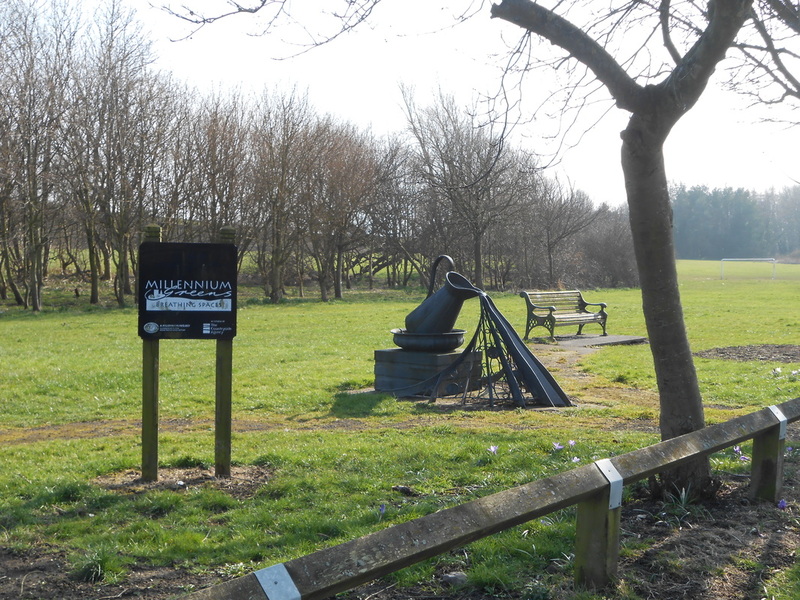 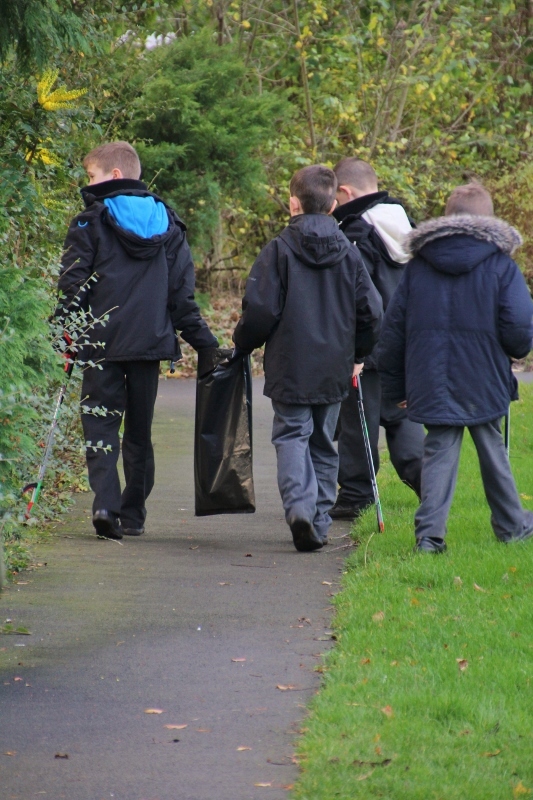 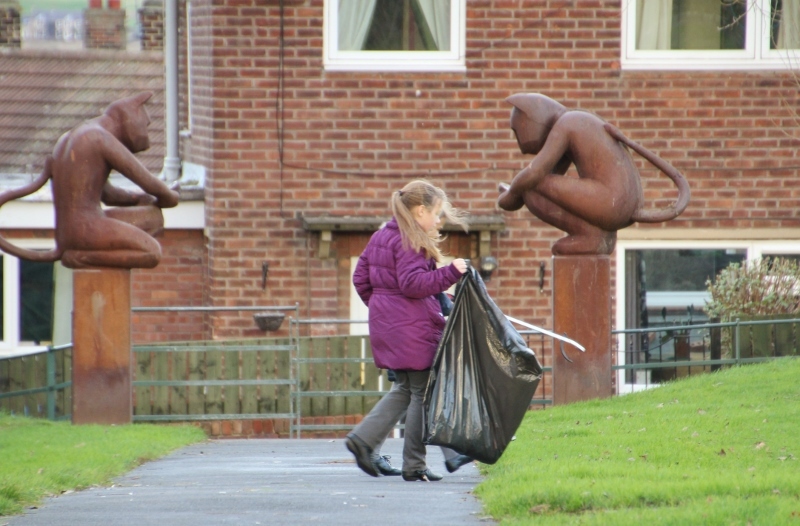 Every month we have litter picking taking place either in Crawcrook or Greenside. 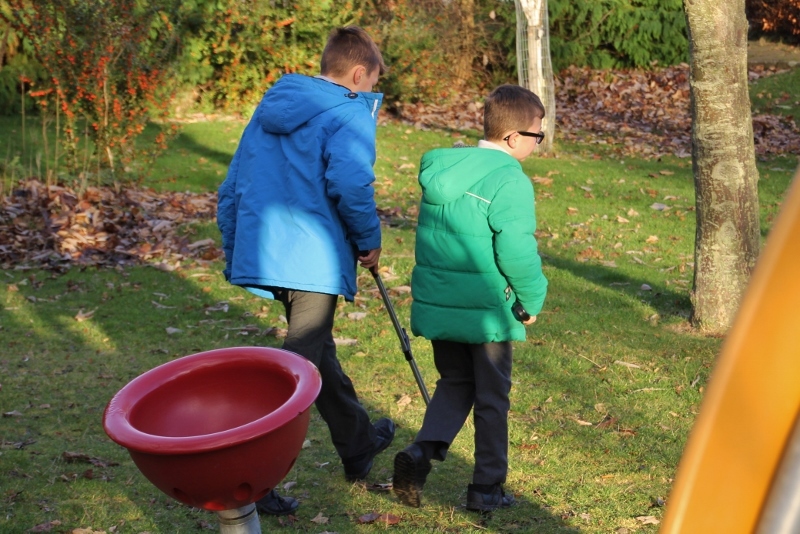 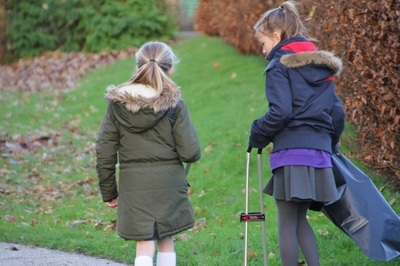 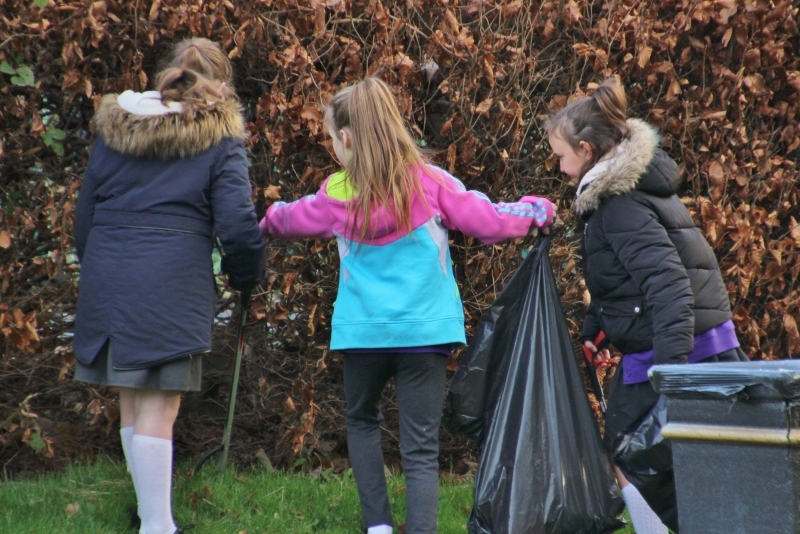 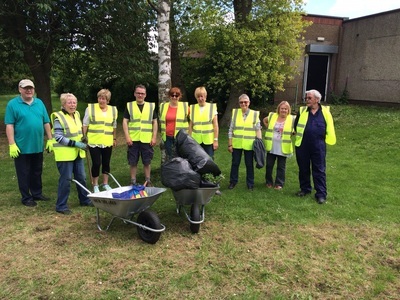 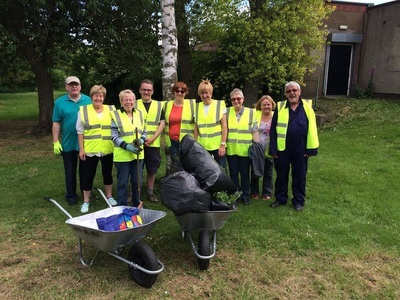 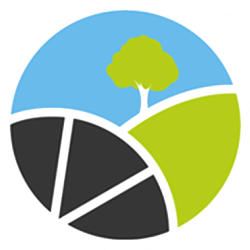 This usually involves a dedicated few that help to keep Our Villages looking great but on occasion the local schools and other volunteers get involved to support their local community.